Most Americans rely on mutual funds or exchange-traded funds (ETFs) for at least a portion of their retirement investments. 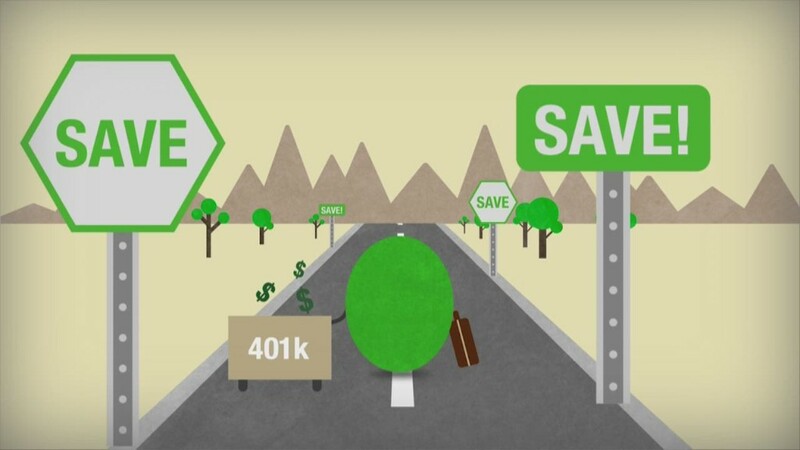 If you have a 401(k), for example, the funds in your account are generally invested in a selection of mutual fund products offered by your plan. While mutual fund and ETF investing is a very hands-off way to invest, that doesn’t mean mistakes can’t be made. One potentially costly mistake is ignoring the fees charged by your investment funds or, worse, choosing higher-fee options because you think they’ll generate higher returns. There are two main types of expenses that fund investors may have to pay. The first is known as a sales load, which is essentially a commission paid to a third party, such as a financial adviser. These are easily avoidable by limiting your search to “no load” mutual funds, which are plentiful, or focusing on exchange-traded funds, or ETFs. The second type is known as an expense ratio, and these are charged by every mutual fund and ETF in the market. The expense ratio is expressed as a percentage of the fund’s assets and is assessed on an annual basis. For example, if you have $ 10,000 invested in a particular fund with a 1% expense ratio, your investment fees for this year will be $ 100. Expense ratios vary widely. Passively managed ETFs tend to have the lowest expense ratios, and are as small as 0.03% in some cases. On the other hand, actively managed funds average expense ratios in the 1% ballpark. Some are lower, but some can be significantly more. Do higher fees translate to higher performance? It’s a common misconception that higher fees produce better performance, and it’s easy to see why many people believe that. After all, it would make sense that a professional who commands a multi-million-dollar salary must be able to consistently beat the market, right? However, that’s generally not the case. In fact, the opposite is often true, and the fees are a big part of the reason why. As Warren Buffett explained when defending his recommendation of index fund investing, in the aggregate, half of investors will beat the market and half won’t. However, if you charge big fees, the average person is going to lose against the passive index funds. To put some numbers behind this claim, consider these facts. In 2016, for example, 66% of active mutual funds failed to beat their respective benchmarks. And over long periods of time, it’s even worse. Fewer than 8% of large-cap active mutual fund managers were able to beat their benchmark index over the past 15 years. How much of a difference could fees possibly make? Let’s ignore for a second the fact that most actively managed mutual funds underperform and assume that every fund of a specific goal is on a level playing field. If this is the case, how much of a difference could fees really make? Let’s say that you invest $ 10,000 per year and that you split your money evenly between two investment products. One is the Vanguard S&P 500 ETF (VOO), which charges a rock-bottom 0.04% expense ratio. The other is an actively managed large-cap mutual fund with a 0.50% expense ratio, which is on the cheap side for an active fund. We’ll say that both funds’ investments return 9% per year, on average. Over a 40-year period, your Vanguard ETF investment could be expected to grow to about $ 1,670,000, while thanks to its higher fee, the actively managed mutual fund would have grown to just $ 1,480,000 — a difference of roughly $ 190,000. Of course, this is a simplified and hypothetical example, but it’s a great illustration of what fees can do to your retirement investments. And keep in mind that most actively managed funds don’t match the performance of passive index funds over time — in the real world, the difference would likely be even larger. You may have heard quotes to the effect of “compound interest is the eighth wonder of the world.” And there’s a good reason — compound growth is the most surefire way to build wealth over time. $ 10,000 compounded at the stock market’s average rate of return for 50 years would grow to more than $ 1.1 million. Unfortunately, compounded fees over time can be just as powerful, but in a negative way. Paying high fees on your investments can rob you of tens or even hundreds of thousands of dollars in investment returns over your lifetime. So shop around to see if there are other funds that can accomplish your goals for significantly less money.